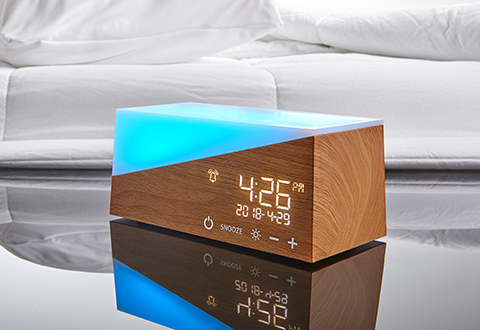 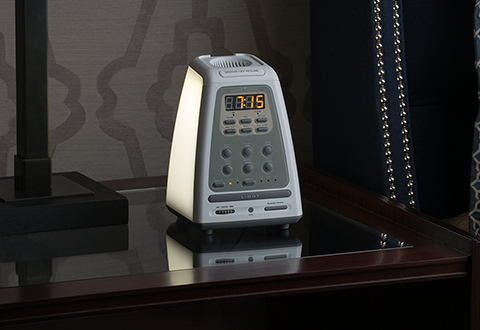 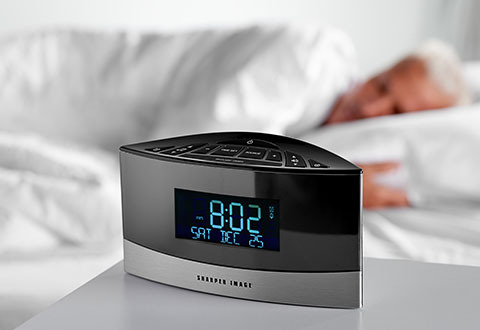 Find the best sleep solutions at Sharper Image. 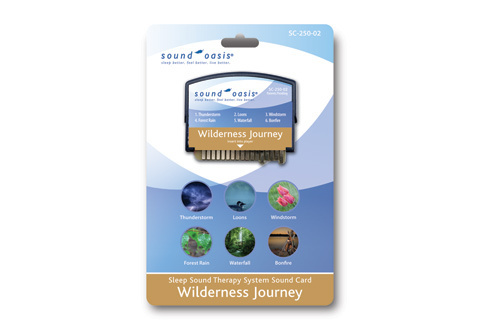 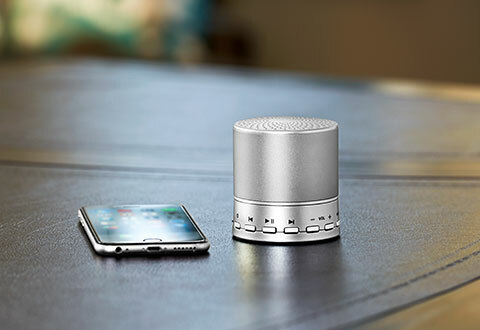 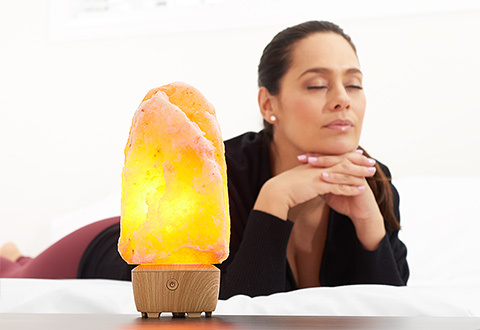 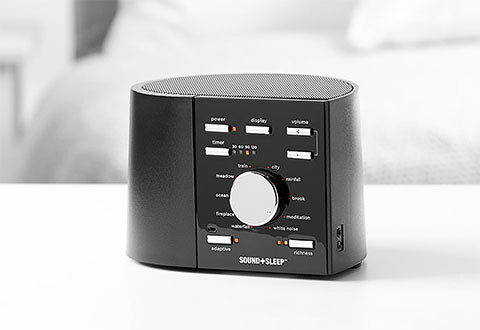 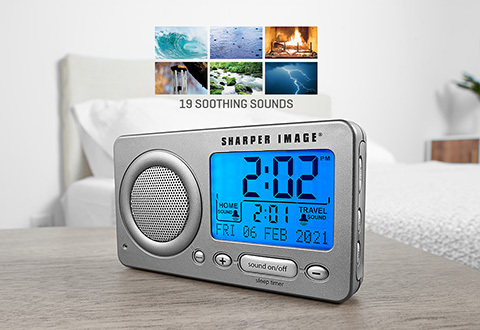 Sharper Image white noise generators block out background sounds to reduce your stress and help you fall asleep or concentrate in a busy, noisy office. 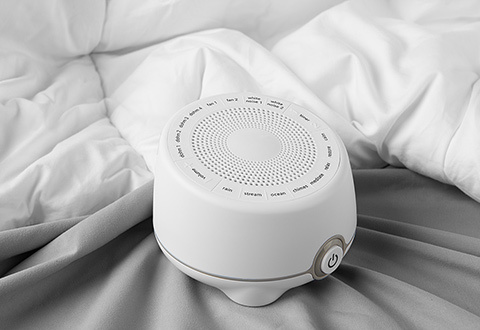 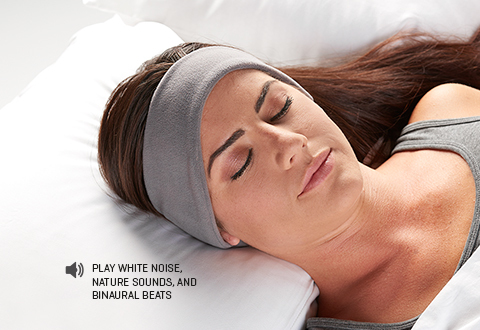 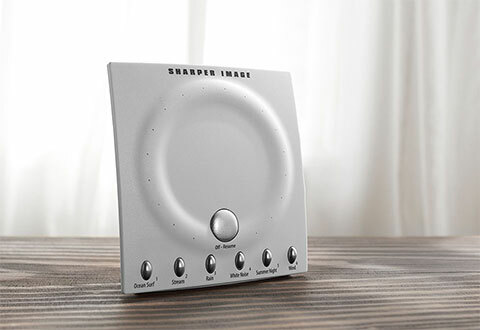 Make Sharper Image your online destination for white noise machine ratings and reviews.